تطبيق الجزيرة المجاني على الآيفون، الآيباد، وساعة أبل يقدم لك آخر الأخبار ومقاطع الفيديو المباشرة والمرغوبة حسب اختيارك من الجزيرة الإخبارية. تنبيهات بآخر الأخبار العاجلة وإخطارات بالمواضيع ذات التغطية الخاصة. الصفحة الرئيسية المتطورة للتطبيق توفر لك آخر الأخبار والتقارير الأصلية من شبكتنا الإخبارية العالمية. 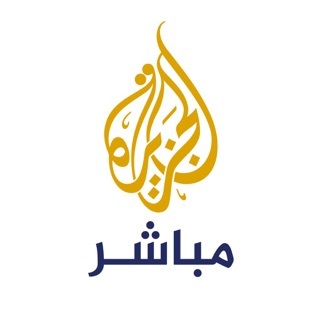 إمكانية الوصول إلى المواضيع المحفوظة والأخبار والبرامج المفضلة لديك بسهولة. The app doesn’t work on iPhone x any more. It doesn’t even open, because it freezes on the logo. Previous review: It didn’t work for weeks after a new update. I was hoping to see an update on the App Store but it didn’t happen. I deleted the app and uploaded it again and now it is working . I like the new look and the news selections but there should be more updates to fix bugs as they happen. 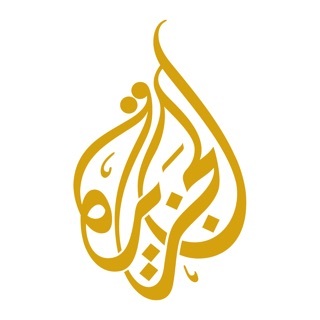 For a media network like a aljazerra who launched in 1996 and won multiple rewards and have a county like Qatar behind it you would expect nothing but the best, unfortunately the app always have issues from freezing to pictures now showing which is very very disappointing not to mention it’s 2019 and with all the modern technology there is absolutely no excuses, I hope things will change soon.